At that time, I had a coworker who was struggling with a long-distance relationship, and she came to me for advice about how to determine if they should continue onward toward an engagement or break up. As a therapist myself, I suggested counseling for them. However, they were unable to meet with a professional in a face-to-face setting due to the multi-state distance between them and the irregularity of their time together. While online counseling would solve the issue of counseling for this couple who lived hours apart, how could I recommend it with certainty and confidence? The only solution was to trial online counseling within my own practice. I sampled online counseling via a secure and encrypted email platform with a few interested clients. As busy professionals, they were intrigued by the idea of being able to send me emails whenever something was on their mind. They would then know that I would respond with feedback, suggestions, and strategies within 24 hours. A steady rhythm of emails and exchanges began over the next few weeks. As I checked in with these clients, they noted enthusiastically that online counseling was more convenient (i.e. 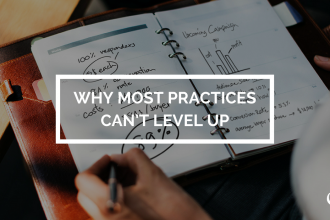 no need to make an appointment, wait weeks for their next session, or to give up 1.5-2 hours of their time to travel and sit through a traditional session) and they felt as if they were making the same amount if not more progress through the online platform. So not only was this experiment successful and I was able to recommend online counseling to my co-worker and her significant other, but an exciting and new practice was born for me out of this experience! I now offer email, phone, and video based counseling options to individuals across my state. I am also looking into applying for licensure in other states too to expand my practice. Could online counseling be a good way for you to expand your practice and reach more people? Could you add online clinicians as you grow and scale your practice? 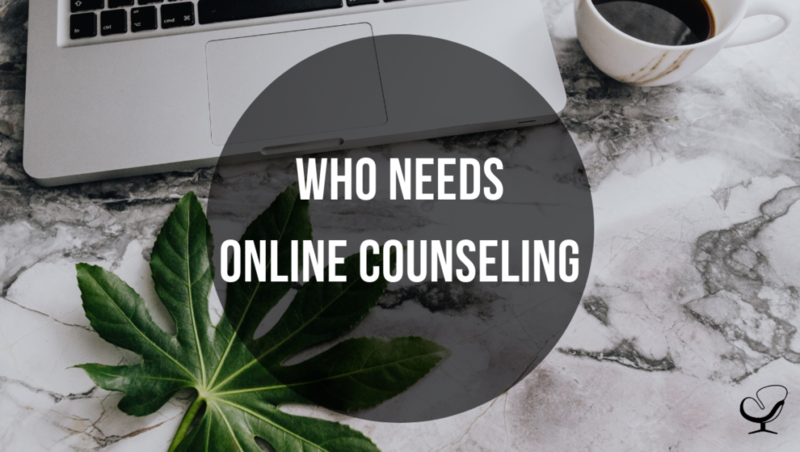 In the months ahead, I look forward to sharing more ideas and articles about online counseling to help you answer these questions for your own practice. 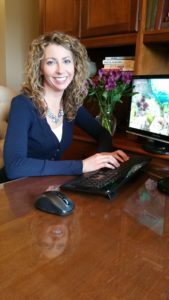 Wendy Galyen, LCSW and BC-TMH, is the founder of Thrive for Life Online Counseling, a solely private pay and entirely online private practice in Indiana. She has degrees from the University of Indianapolis and Indiana University where has also served as an adjunct faculty member. Wendy has over 16 years of experience working with individuals, couples, families, and children. She also has extensive social work research experience and has published and presented this research in textbooks, journals, online periodicals, magazines and at national conferences. In addition to her work with clients via online counseling mediums, Wendy also provides consultation services to other counselors who are looking to add online counseling as a component of their practices.